Place the nonfat dry milk, powdered sugar, cocoa, chocolate chips and salt in a blender. Pulse the ingredients until the chips are reduced to small bits. Place the dry cocoa mix in a mason jar or other airtight container. 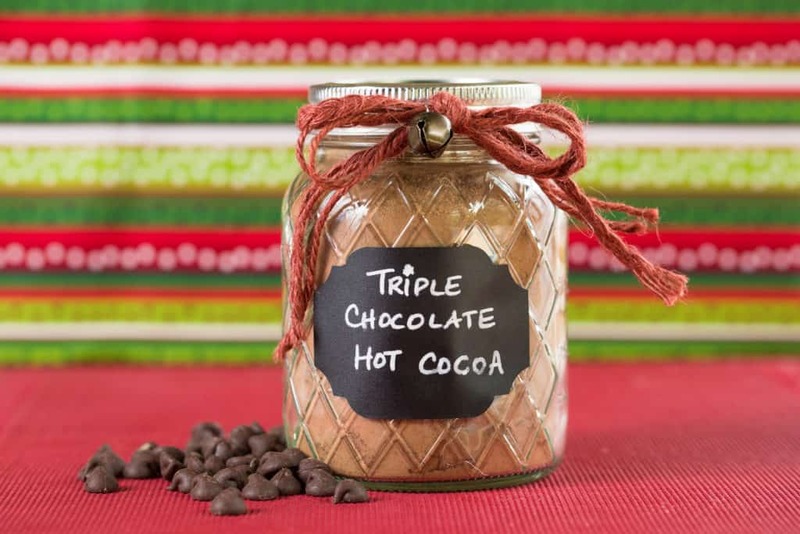 Decorate your container and add the instructions for use on a cute gift tag: To prepare cocoa, place 2-3 tablespoons of cocoa mix in your favorite mug. Pour in milk and stir. Microwave on high for 1-2 minutes or until warm. Stir well and enjoy!